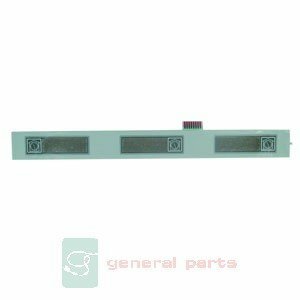 FRYMASTER 807-3312 Replacement Rear Display by Frymaster at Defy Now. MPN: 807-3312. Hurry! Limited time offer. Offer valid only while supplies last. 807-3312, DISPLAY REAR UHC REPLACEMENT. Frymaster Genuine OEM replacement part. Frymaster provides high quality fryers to the food service industry. 807-3312, DISPLAY REAR UHC REPLACEMENT. Frymaster Genuine OEM replacement part. Frymaster provides high quality fryers to the food service industry. Use genuine OEM parts for safety reliability and performance.